Are you a slow riser? Do you have an energy crash in the middle of the day? Need a boost of energy before an event or party? 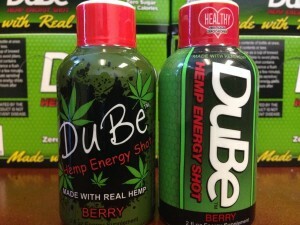 We’ve got your back with DuBe Hemp Energy Shots! 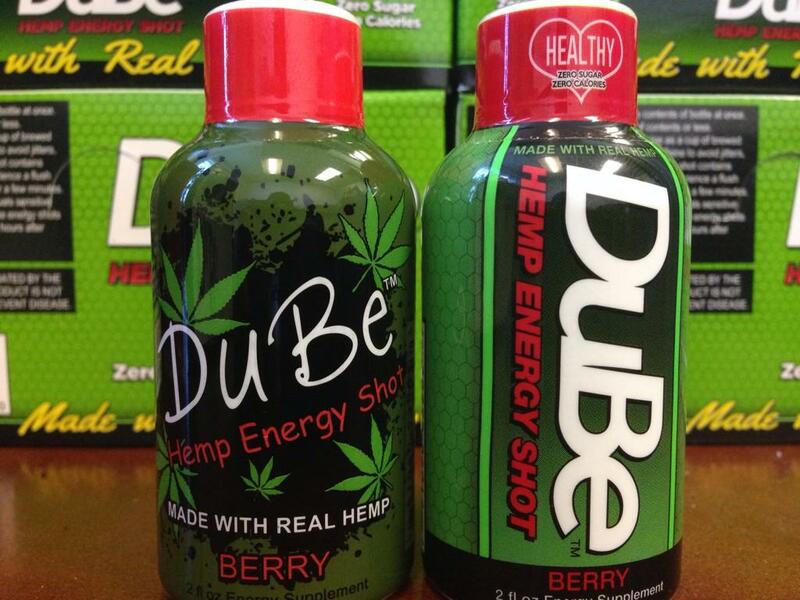 DuBe shots have 0 calories, less than 1% sodium, 0 sugar and are made with real Hemp! Each shot contains approximately the same amount of caffeine as 1 cup of coffee. Try one today and get a boost of Natural Hemp Energy! !